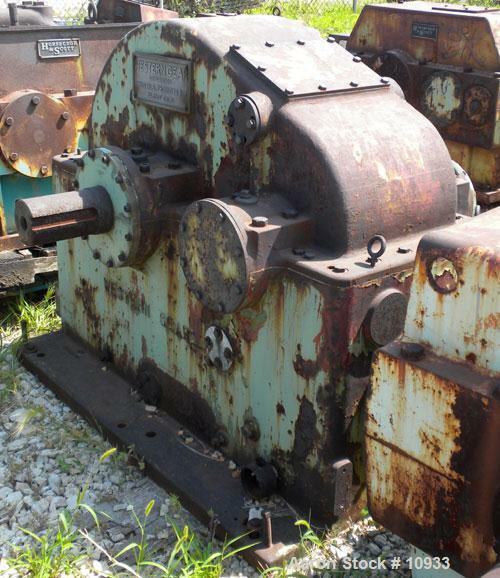 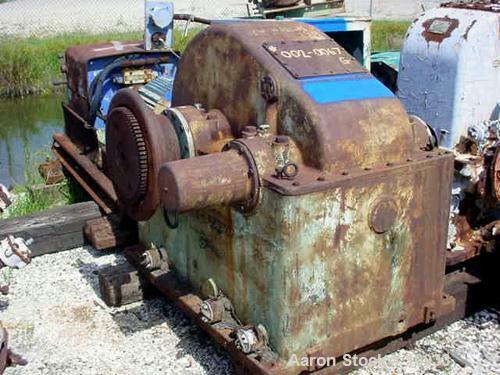 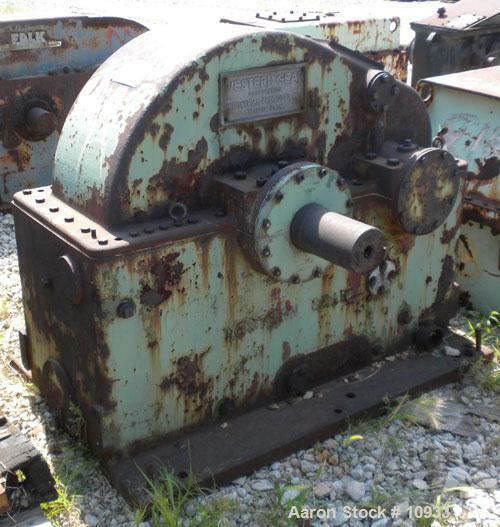 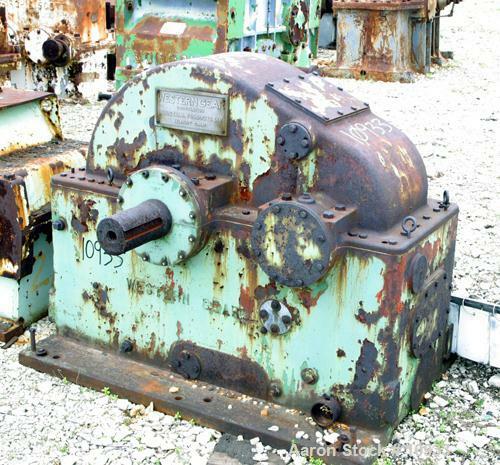 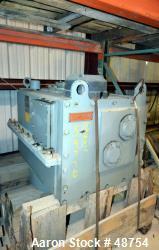 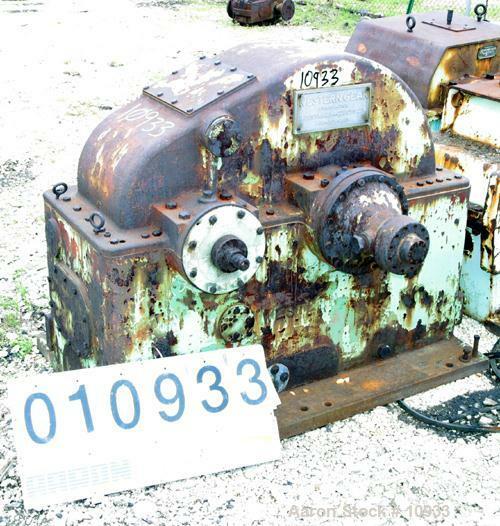 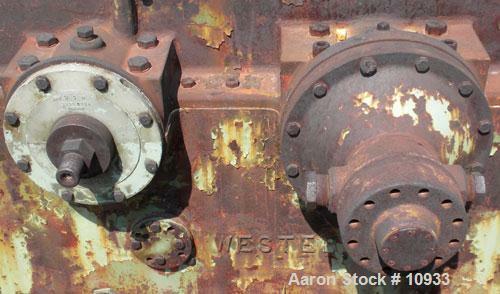 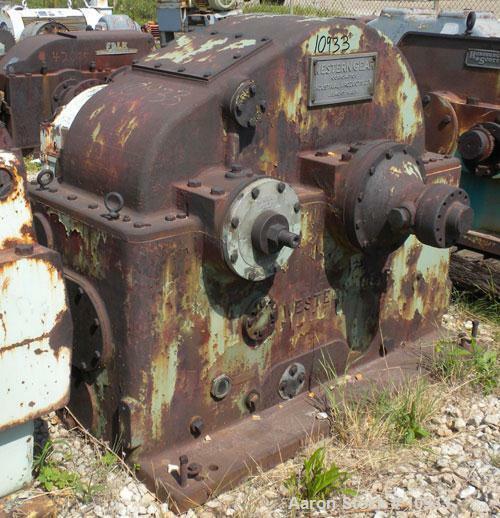 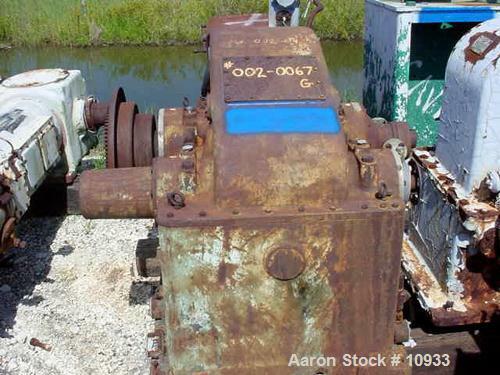 Used- Western Gear High Speed Increaser, Model 200 HSC. 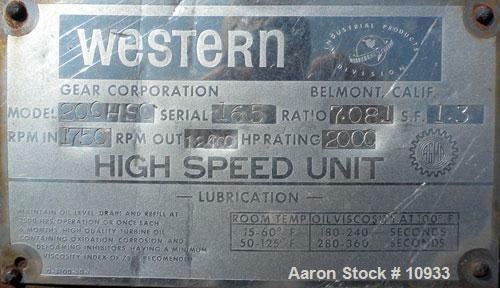 Rated 2000 hp, ratio 7.08:1, service factor 1.3. 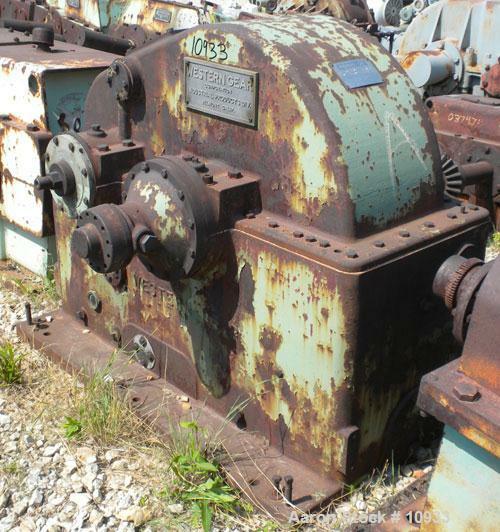 Input rpm 1750, output 12,000 rpm.